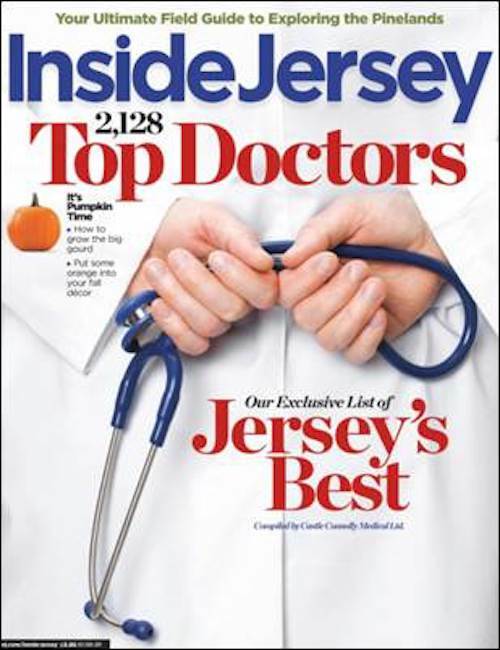 Inside Jersey Magazine recently highlighted Dr. Maman in the article, How Young is Too Young for Botox? 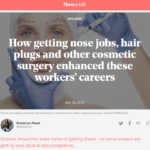 The piece discusses Kylie Jenner, who admittedly began getting lip fillers during her teenage years. 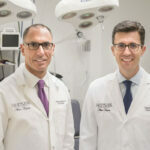 Dr. Maman feels that cosmetic treatments at that age are not necessary and he quotes that at his practice “the object is to make people look natural so nobody knows that they have had plastic surgery.” Click the image below to read the full article.